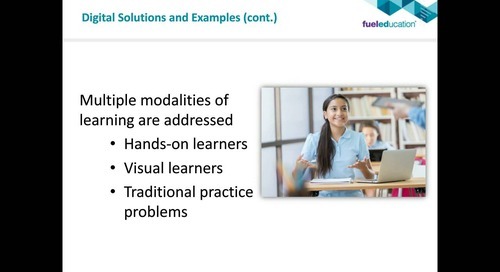 Blended learning goes beyond devices and even digital resources. 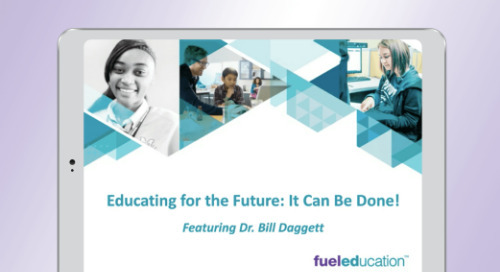 Blended learning leverages the power of educational technology to provide every student a more personalized learning experience, including their place, path, and pace of learning. 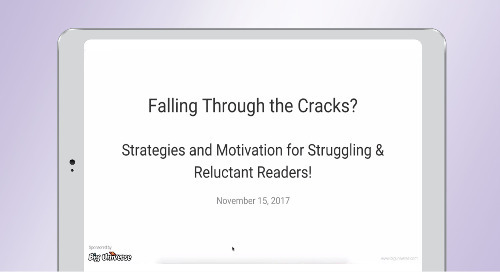 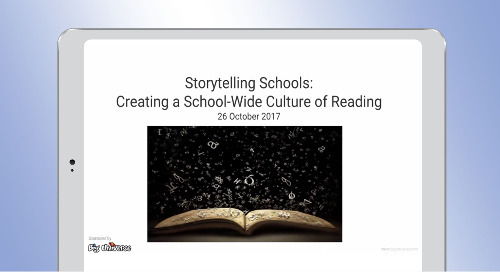 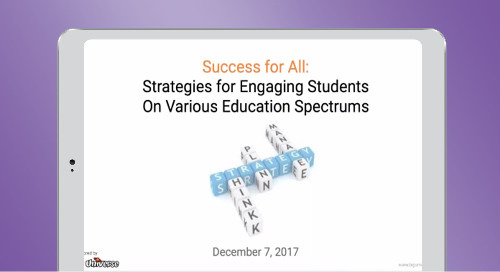 Watch this hour-long recorded webinar to learn how to implement high-quality learning experiences that allow teachers to personalize and maximize learning. 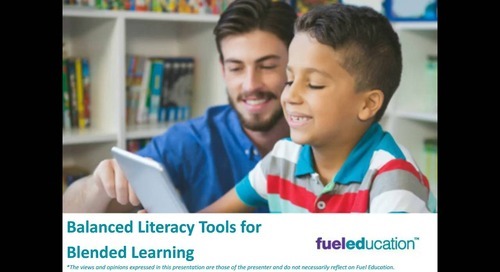 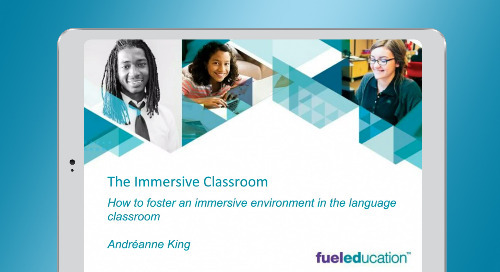 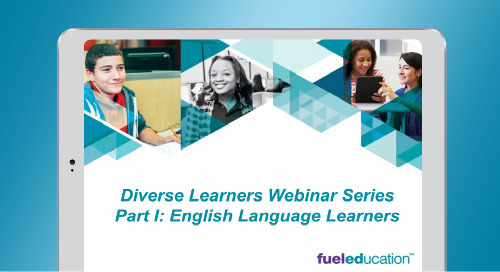 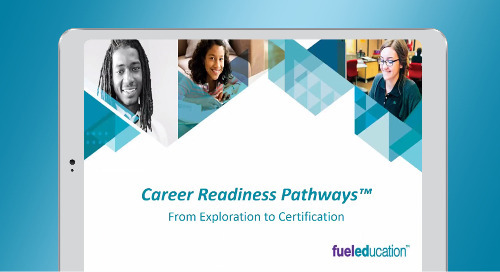 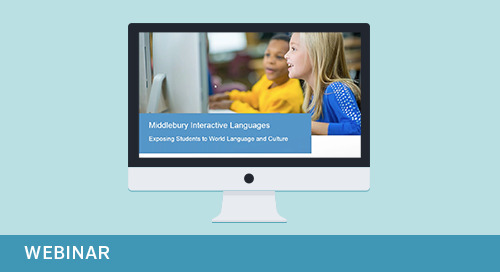 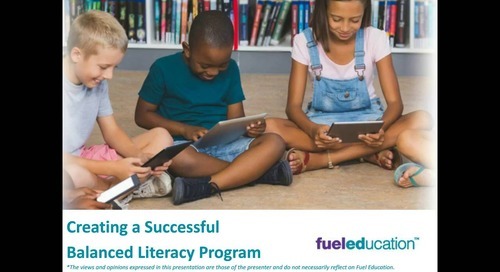 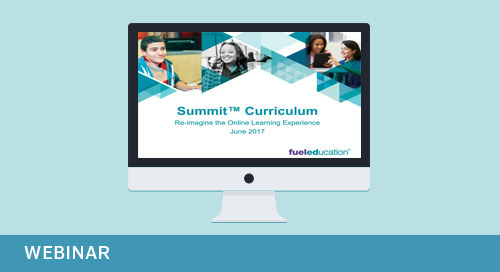 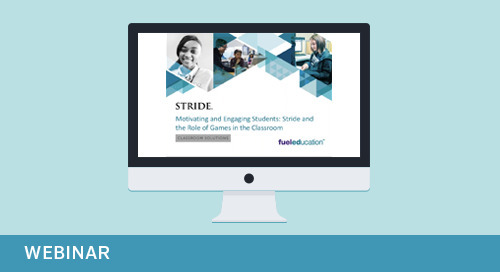 Watch now to learn how to use blended learning to improve learning outcomes for all students.